Bhubaneswar: Odisha, the largest producer of Iron Ore and leading producer of coal, Chromite and Manganese in India has achieved highest ever mining revenue of over Rs. 10,000 Crore in the 2018-19 Financial Year. Price Rise along with Demand Hike in International Market has helped the mineral rich state to produce more minerals and generate more revenue, said senior official in the Steel and Mining Department, Government of Odisha. Last year generation of Non Tax Revenue from Mineral sector was Rs.6130 Crore. All Mineral production reached 289.55 Million Ton during 2018-19, which was 270.84 Million Ton during 2017-18. 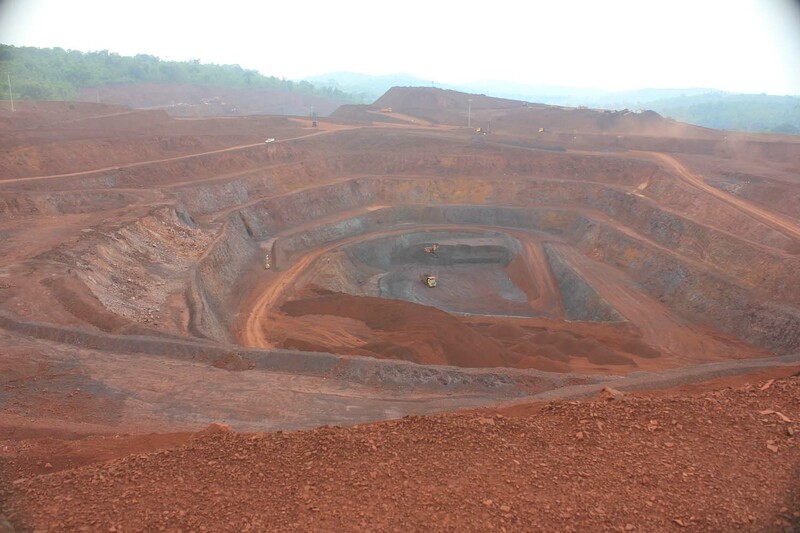 Odisha has produced 118 Million Tons of Iron Ore, during 2018-19, which was 105 Million Ton 2017-18. Similarly permitted dispatch touched 140.9 Million Ton, which was 125.9 Million Ton during 2017-18, said Mr. RK Sharma, Secretary, Steel & mines. The total Iron Ore requirement in India for Financial year 2018-19 was 201.2 Million Ton, while the estimated domestic iron ore production is 210 Million Ton with imports at 15.7 million, said sources. This leaves the country with a 24.5 Million Ton surplus iron ore during the year.